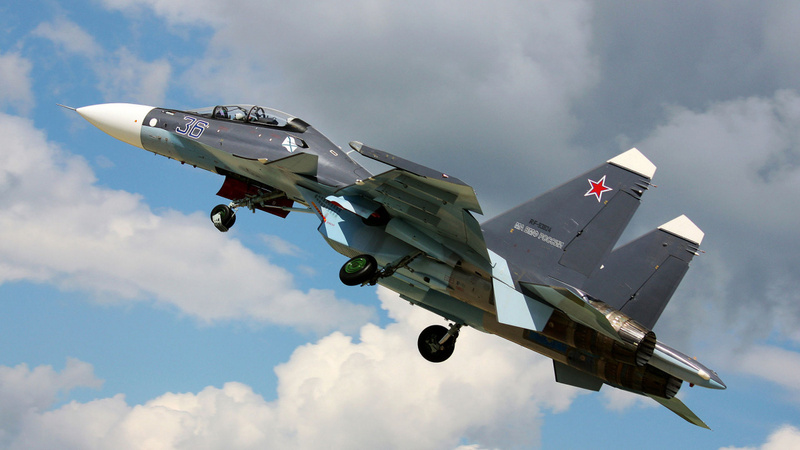 A Russian fighter jet came within 5 feet of a U.S. Navy surveillance aircraft on Monday as it flew in international airspace above the Black Sea. The Navy labeled the encounter “unsafe” and said the American plane had done nothing to provoke the Russian action. “On Jan. 29, 2018, a U.S. EP-3 Aries aircraft flying in international airspace over the Black Sea was intercepted by a Russian SU-27,” said a statement from U.S. Naval Forces Europe-Africa. “This interaction was determined to be unsafe due to the SU-27 closing to within five feet and crossing directly through the EP-3’s flight path, causing the EP-3 to fly through the SU-27’s jet wash,” said the statement.